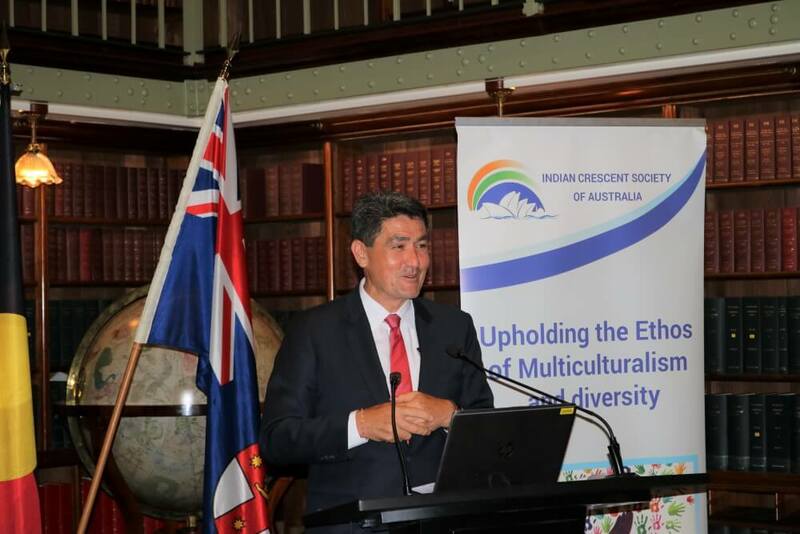 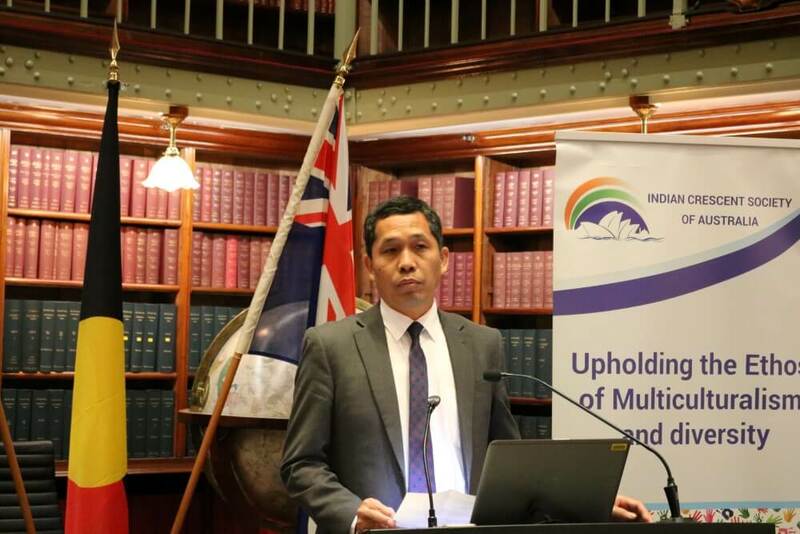 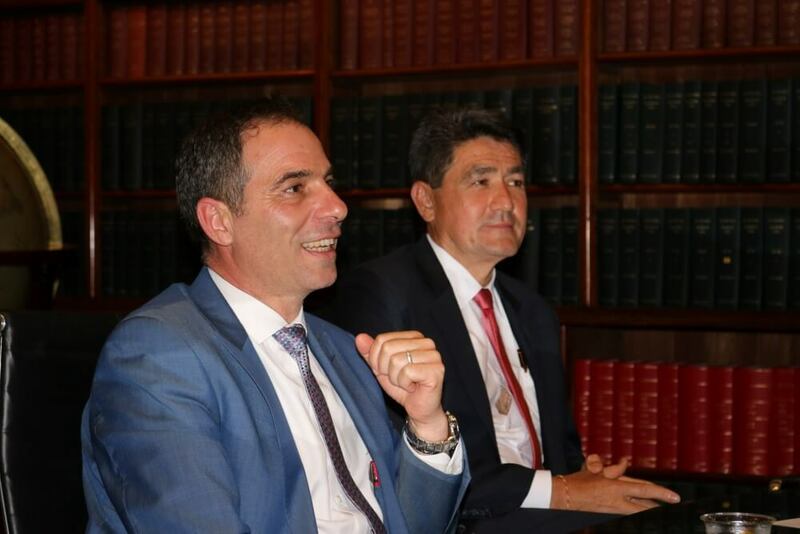 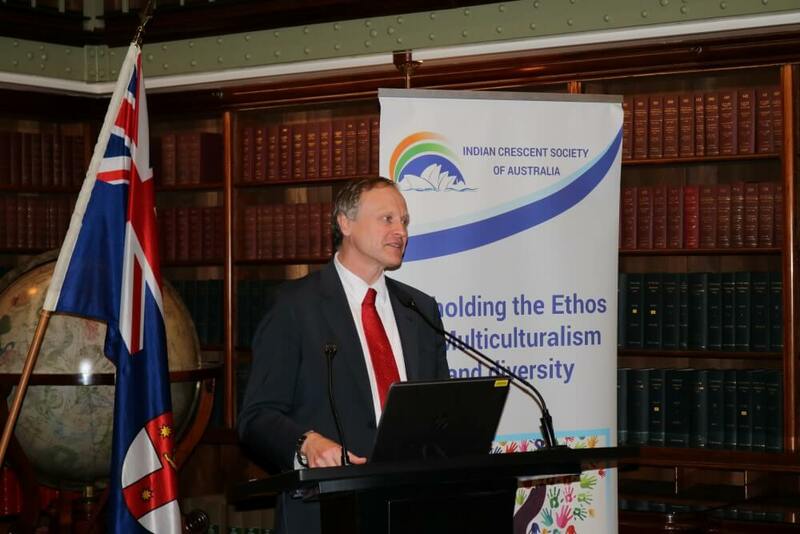 An interfaith gathering held at the NSW Parliament on Tuesday 27 November organised by the Indian Crescent Society of Australia and hosted by Mr Jihad Dib MP and Dr Geoff Lee MP has called for interfaith education and dialogue in schools. 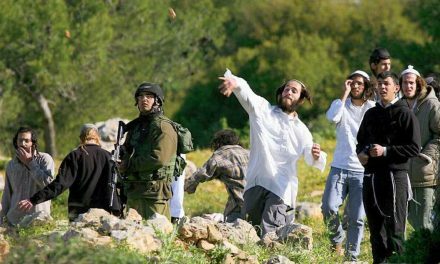 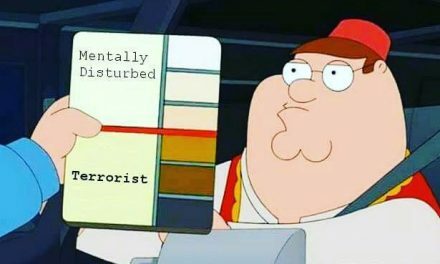 “When mixed with fear, ignorance can quickly lead to hatred and to violence. 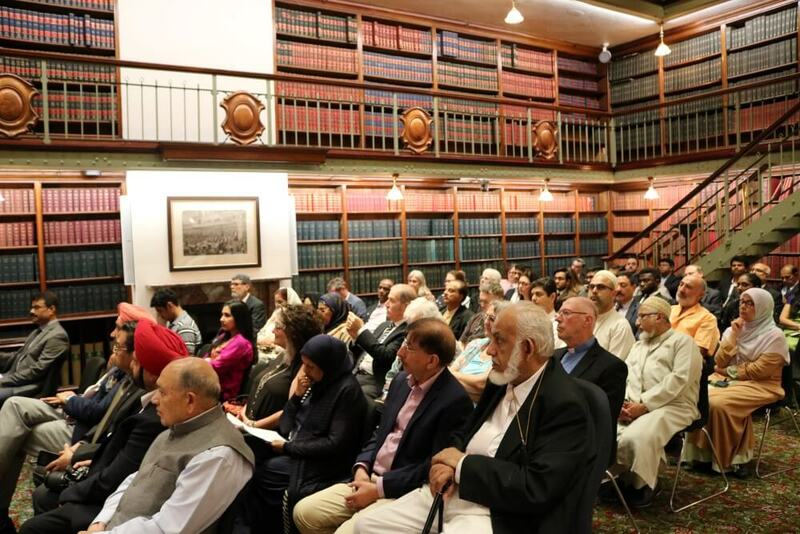 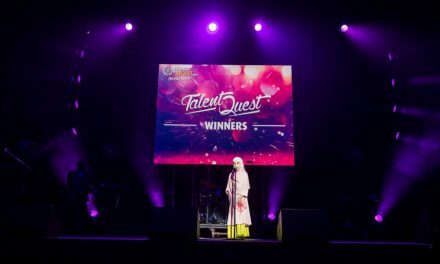 Religious ignorance in Australia is not limited to ignorance of Islam but the media and others habitually ignore the diverse cultural and religious backgrounds of Australian Muslims”: Professor Michael Quinlan. 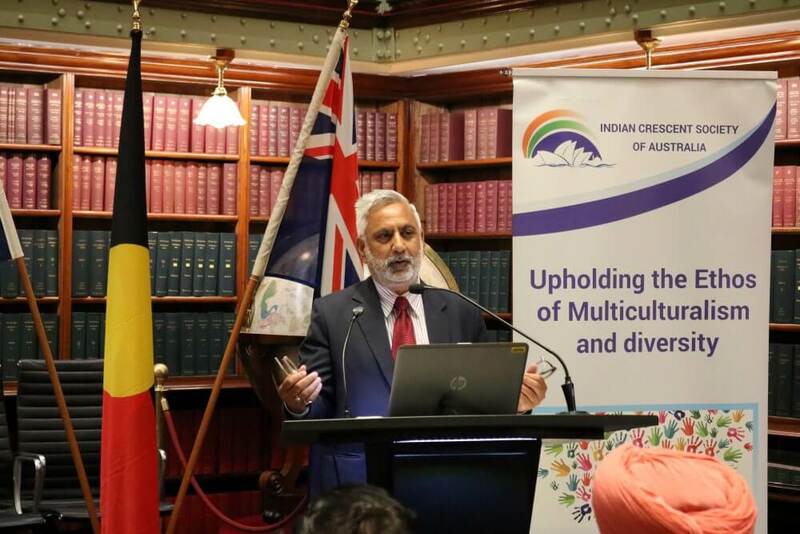 The ICSOA program on “Interfaith Perspective on Education” brought together local and state politicians, academics and interfaith leaders, many of them addressing the gathering from their faith perspective in an effort to develop understanding amongst all Australians. 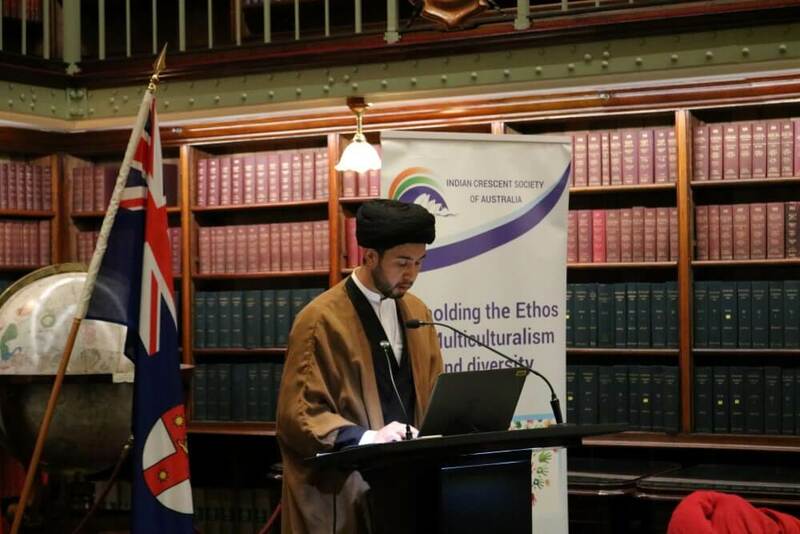 The program was started off by Mr Fasihuddin Khan, ICSOA secretary welcoming the guests and invited Mr Michael West from Metropolitan Local Aboriginal Land Council for Welcome to the country and Maulana Amjad Hussain from Imam Ali Centre for the recitation of Quran. 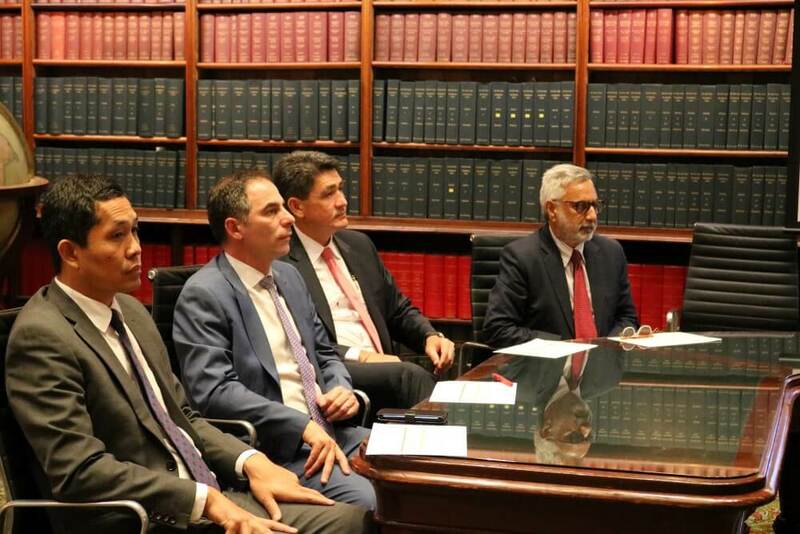 Mr Khan thanked the parliamentary hosts Mr Jihad Dib, Shadow Minister for Education and Dr Geoff Lee, Parliamentary Secretary to the Premier for Western Sydney and Multiculturism, for providing the venue in the people’s house. 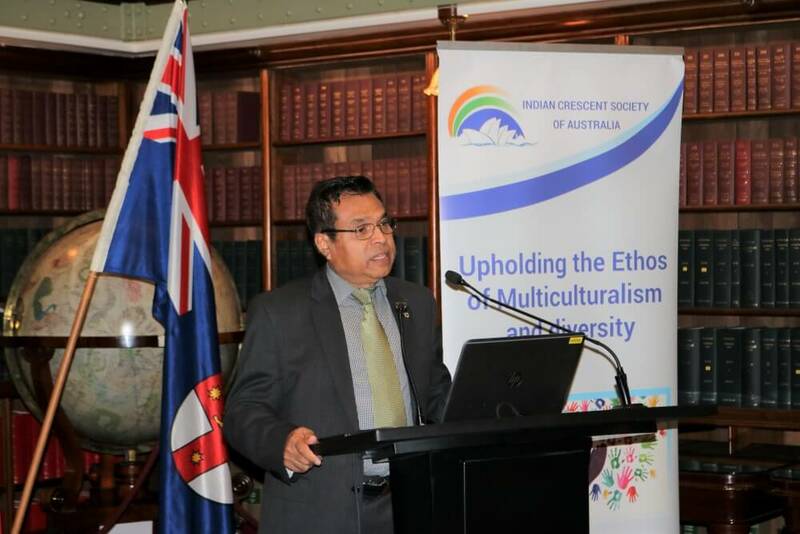 ICSOA President, Mr Abbas Raza Alvi during his presidential address pointed out that Institute of Economics and Peace in their latest report indicated that the Global Peace Index of 2018 shows the world is less peaceful today than at any time in the last decade. 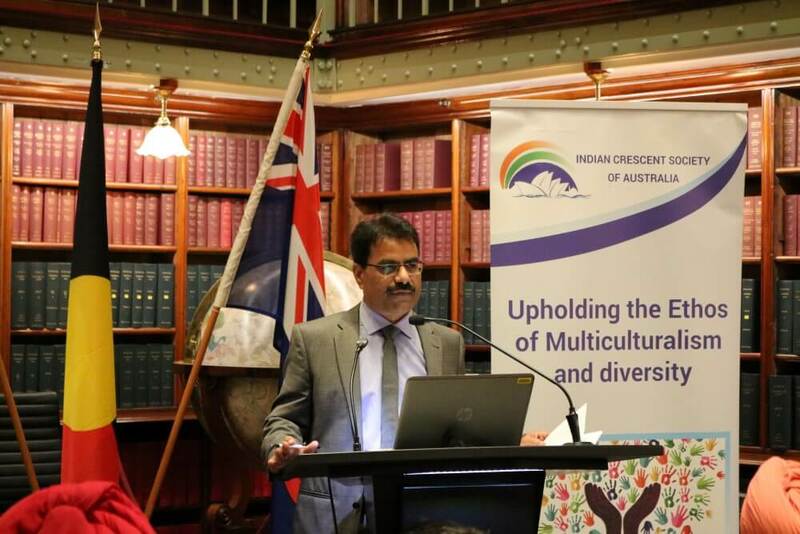 Mr Alvi further added, “interfaith dialogue is essential for cooperative, constructive, and positive interaction between people of different religious traditions, faiths or spiritual beliefs at both the individual and institutional levels. 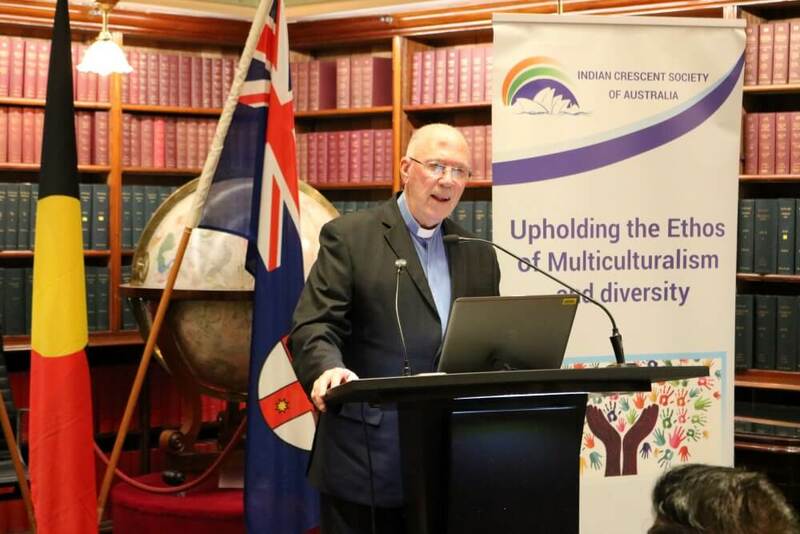 Father Russell Davies, an ordained Christian Minister said, “many of the problems and misunderstandings which plague our society would be avoided, or at least minimised by the teaching of the history and tenets of the major world religions, so that we can understand where the other person comes from, can learn from the many things we have in common, can discuss the real differences between the religions, not some twisted or unrepresentative misrepresentation designed to win a debating point. 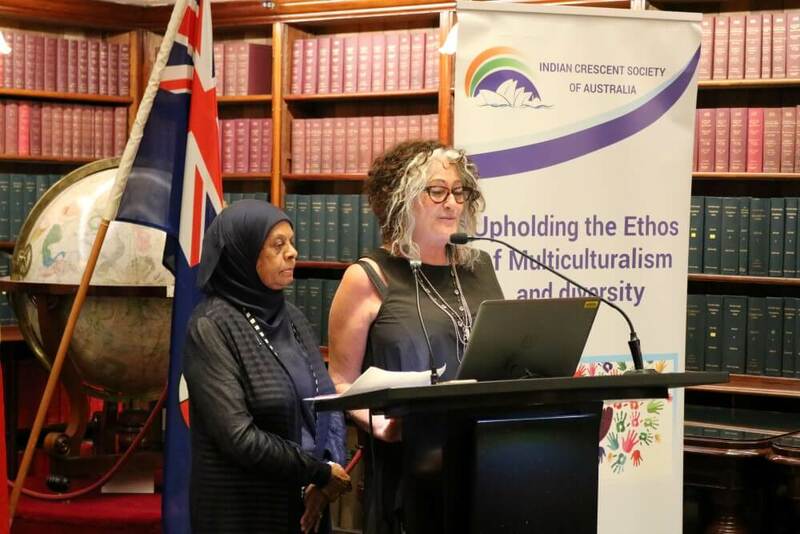 Representing the Jewish faith, Ms Donna Jacobs Sife, School Programs Director, Together for Humanity organisation talked of their award winning interfaith understanding programs in the schools that has been running for a number of years in public, private and religious schools. 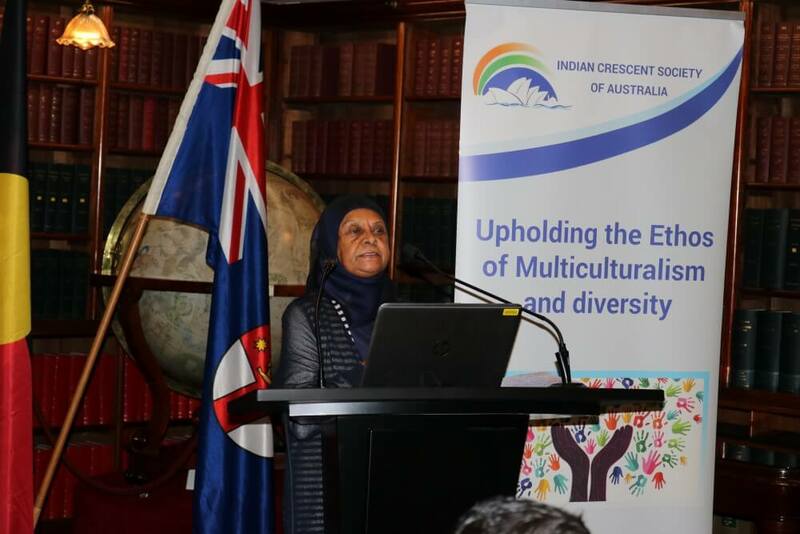 Ms Madenia Abdur Rahman, an outstanding Muslim leader, educationist and currently a Director of Together for Humanity further highlighted its long track record and success story but at the same time criticised politicians, specifically the Prime Minister for using the unfortunate Bourke St Melbourne incident for politicising and creating division in the community in order to gain votes during the Victorian elections. 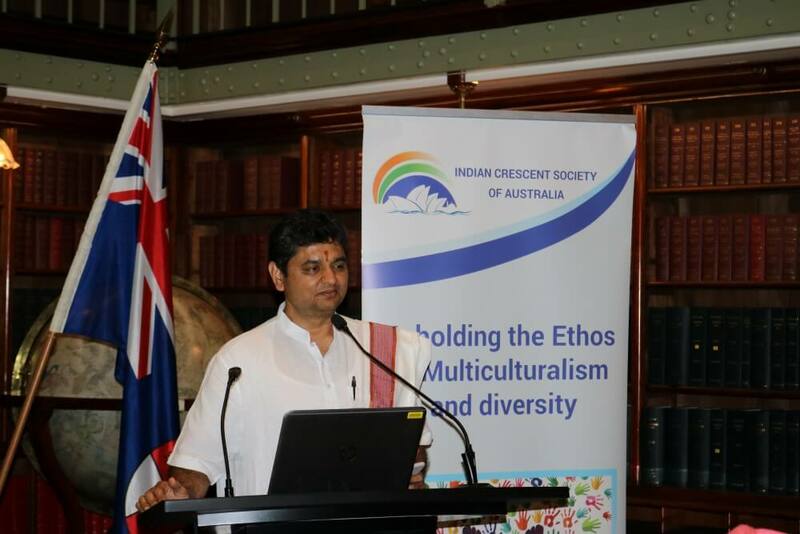 Pandit Jatin Bhat, a Hindu Priest from Sri Mandir related stories from his religious tradition for understanding between people of various faiths on the basis of their common humanity. 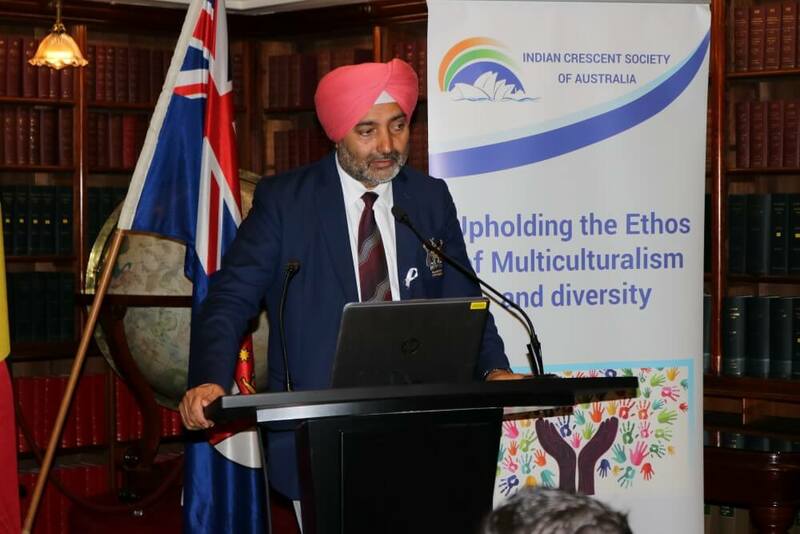 Councilor for Blacktown Council Dr Moninder Singh talked about key teachings of Sikhism being love, charity and hard work for the benefit of the human society. 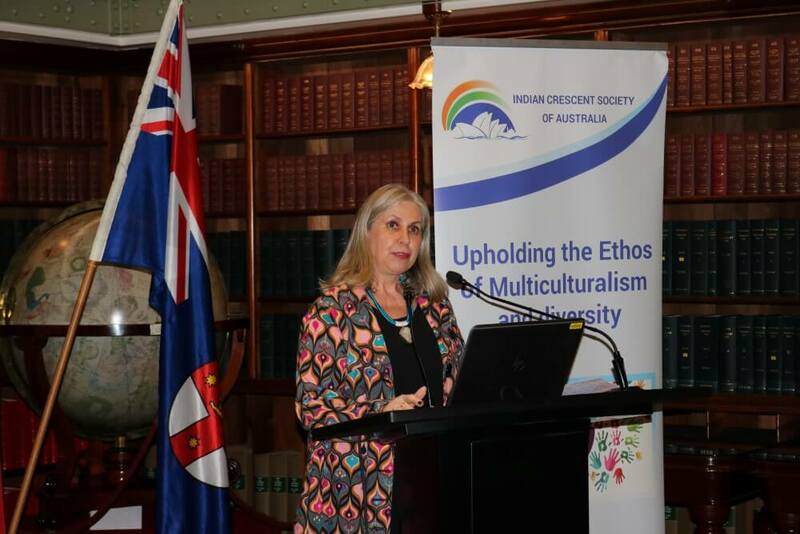 Ms Lucia Johns, President, NSW Federation of community Language School talked about the importance of imparting language skills amongst the younger generation to enrich their parental heritage and culture in Multicultural Australia. 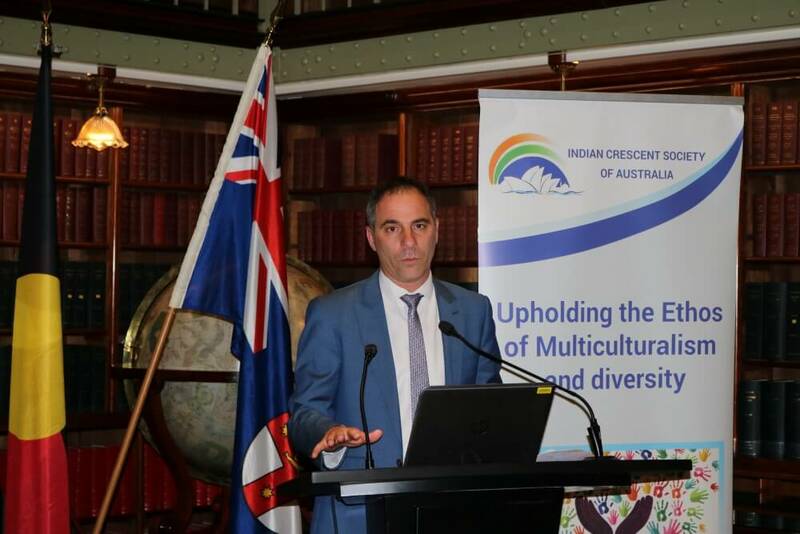 Mr Jihad Dib during his address talked on his educational experience and his road to becoming a politician. 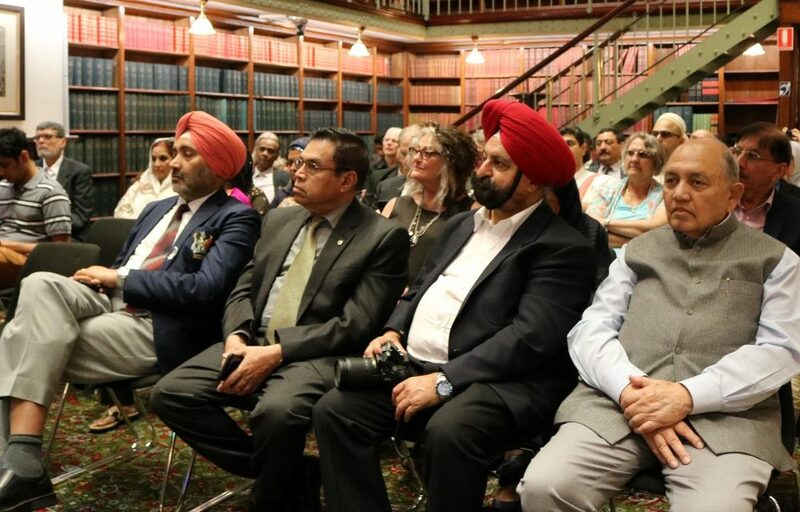 Commenting on the recently held Victorian elections, he said that Australian voters were intelligent enough to see through fear-mongering and divisiveness and demonisation of a particular community and vote on the performance of political parties based on their track record. 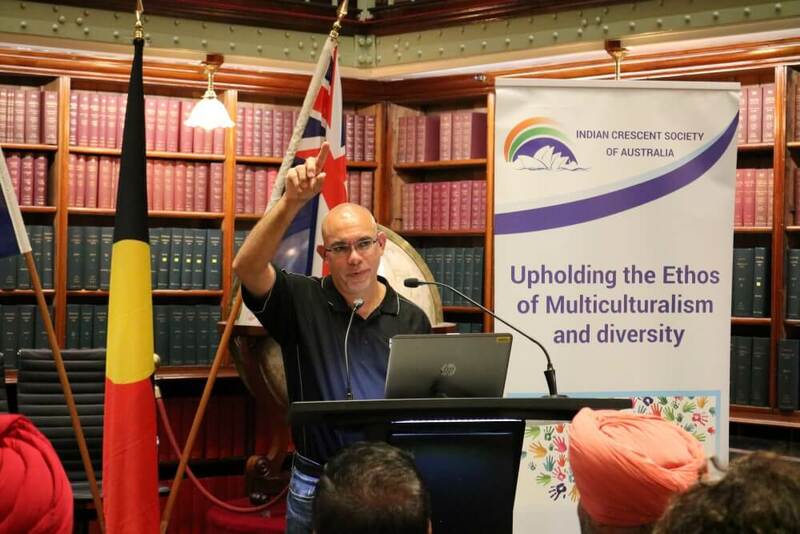 Dr Geoff Lee talked of his paternal Chinese heritage and the difficulties his grandfather had to face during the White Australia policy where it took 40 years before he could get Australian citizenship. 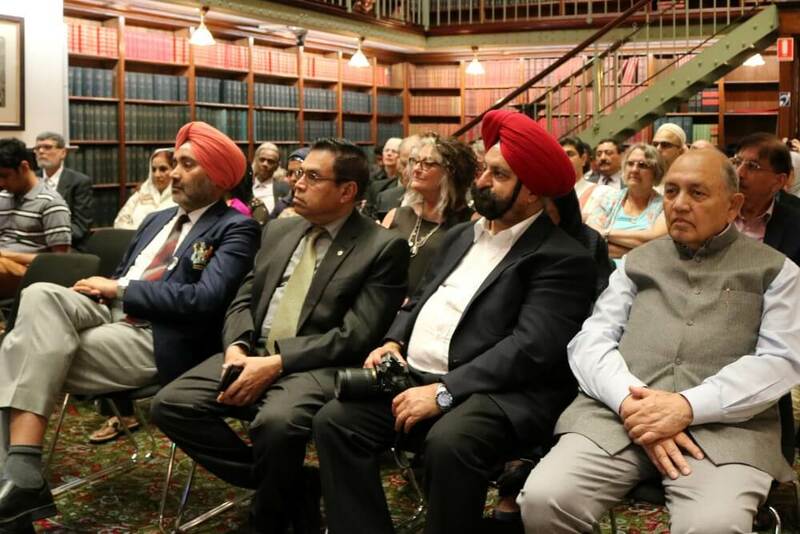 Dr Lee distanced himself and the NSW Liberal Party from the Prime Minister’s recent comments regarding the Muslim Community and reassured that he would be working with all faith and multicultural community groups on Western Sydney. 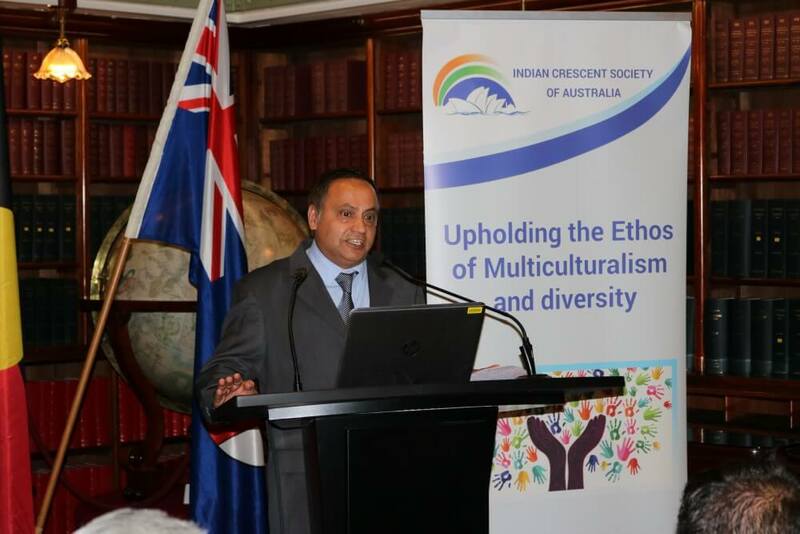 The gathering was also addressed by the Consul General of India in Sydney, Mr B Vanlalvawna and the vote of thanks were given by Mr Abbas Chelat of ICSOA. 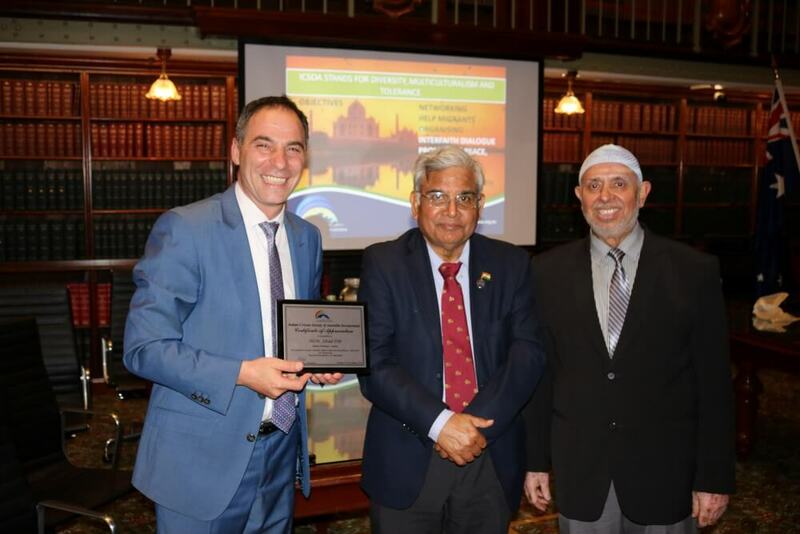 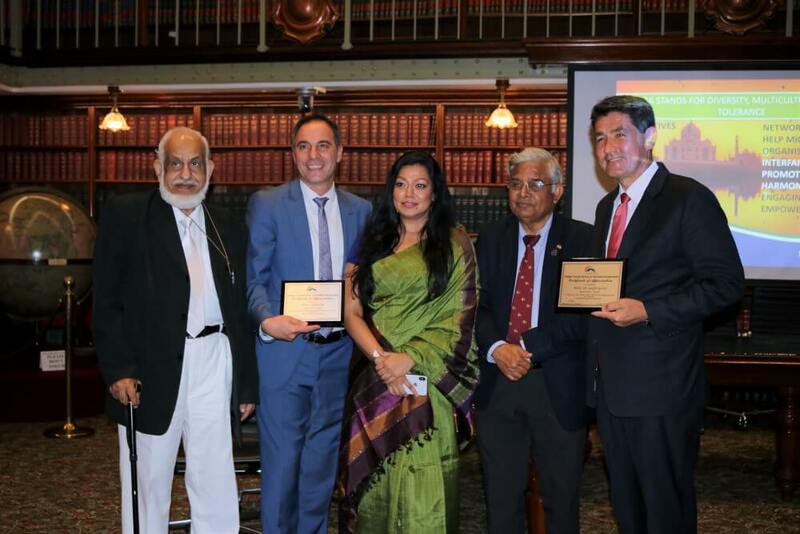 Certificates of appreciation were presented from Indian Crescent Society of Australia to Mr Jihad Dib and Dr Geoff Lee for their support and for hosting a most successful event at the Parliament of NSW. 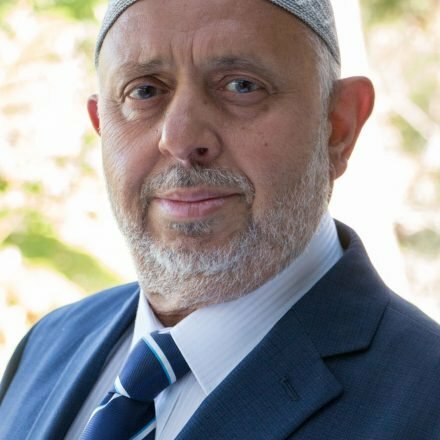 Reading this article just adds to my pride ,as a non-Muslim Victorian, THAT TOGETHER THE PEOPLE OF AUSTRALIA rejected the divisive dog whistling of some of our politicians and sections of the media.